This is a great way to spend a Sunday afternoon. 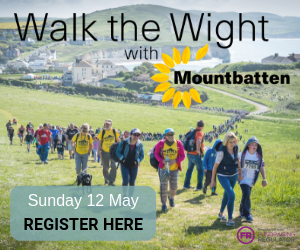 Meet like-minded people and do something good for the planet, the Island and of course sealife and wildlife. The Isle of Wight Beach Cleaning Volunteers are back in action later this month. They’ve organised a beach clean in lovely Totland Bay – one of our favourite Isle of Wight spots to watch the sun go down. This event take place on 20th March from 2pm for a beach clean towards Widdick Chine (and beyond and the other way too dependent upon numbers). Meet at Totland Pier and if you have gloves please bring your own. Disposable gloves and rubbish sacks provided. Keep an eye on updates through the IWBC Facebook page. 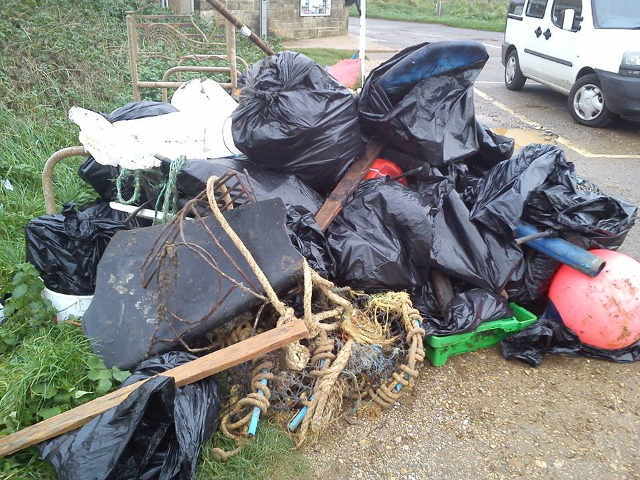 For details of other beach cleans see Events OnTheWight.